Kickboxing school Toronto uptown location with a revolutionary workout to get you in amazing shape. 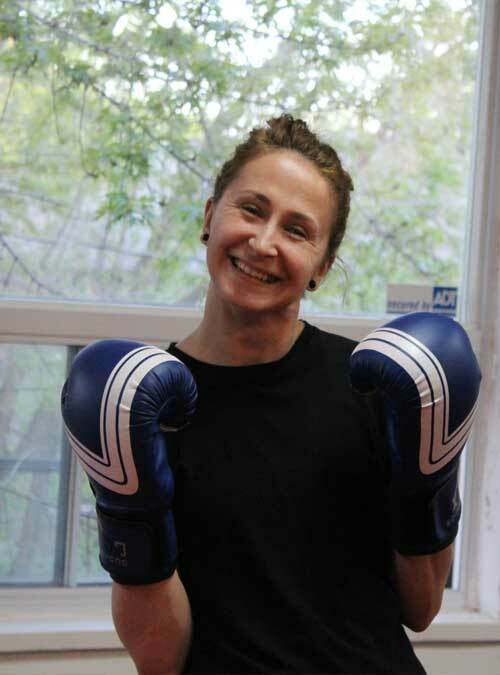 Kickboxing School Toronto uptown location with beginner-friendly classes. to get you in awesome shape. Fast! Kickboxing School Toronto Uptown location. It’s no secret. You will lose the motivation to get in great shape at any Kickboxing school with boring workouts. We offer classes that are unlike what you might have experienced at the gym or the average Toronto Kickboxing school. 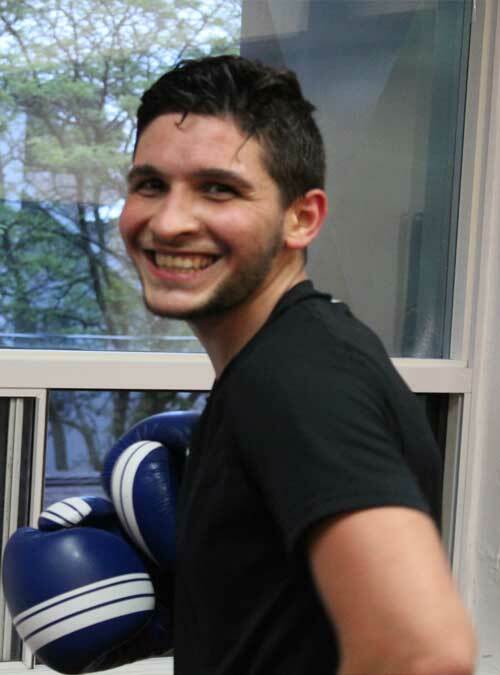 Our kickboxing lessons are upbeat, results-driven, and tons of FUN! Each class offers a total-body workout using Kickboxing moves, circuit conditioning drills, and resistance training. for transforming your body into a Fat-Burning Furnace! Our goal is to provide you with the best calorie burning workout for your time. The classes will help improve your endurance, muscle tone, coordination, and flexibility. From our pro-grade equipment, to the design of our facility – everything is geared towards keeping you safe, comfortable, and inspired. Our goal is to make your workout experience as fun and fulfilling as possible. Find out why we are a kickboxing school Toronto women and men trust for having the most exciting total-body workout experience 🙂 . Flexible memberships and trial options to get you started. Well-organized and convenient class times to choose from. A Kickboxing school with results-driven workouts to get you in amazing shape. More about our Kickboxing School Toronto. T.H.A Martial Arts is a progressive kickboxing school Toronto offering revoluationary fitness kickboxing classes for women and men. Every workout is designed to help sculpt your body and get you in amazing shape. You will experience fun and energized classes, progressively challenging workouts, and personalized instruction unlike any other Toronto kickboxing school. If you’re craving a sweat pouring Toronto kickboxing workout that’s so much fun and will get you hooked, then you’ve found it. Our Classes blend Fitness kickboxing moves with cross-fit type circuit drills into an explosive workout. What else makes this kickboxing school Toronto different from others? Every workout is designed to help you get leaner and stronger. We incorporate high intensity interval circuit drills with kickboxing moves. You enjoy a rush of excitement as your cardiovascular endurance gets put to test. In addition to this, we train like a family at our kickboxing school. This means you can always count on support and encouragement from our community. We also have a wonderful team of trainers and instructors who are always there for you. 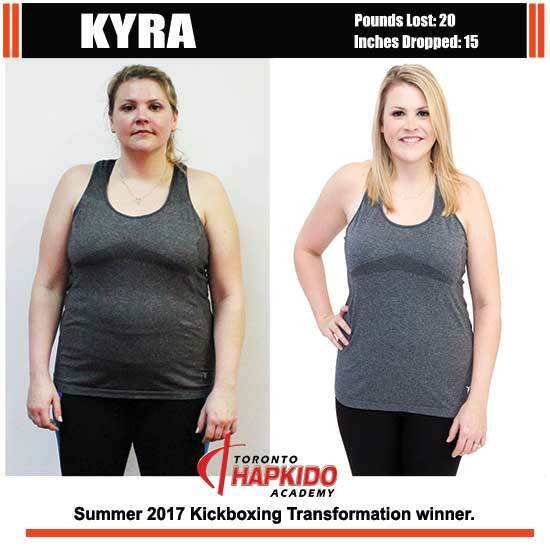 Give your fitness goals a kick-start, and discover why we are a kickboxing school Toronto considers one of the best kept secrets to getting in amazing shape. Check out some Kickboxing school Toronto reviews on Google. “As a mom of 3 I found it hard to motivate myself to get out there and try something like this. I thought it would be boring and I wouldn’t stick to it. Boy was i wrong.. this kickboxing school Toronto is amazing they make you feel so welcome and I look forward to each and every class. They are on your side no matter what. 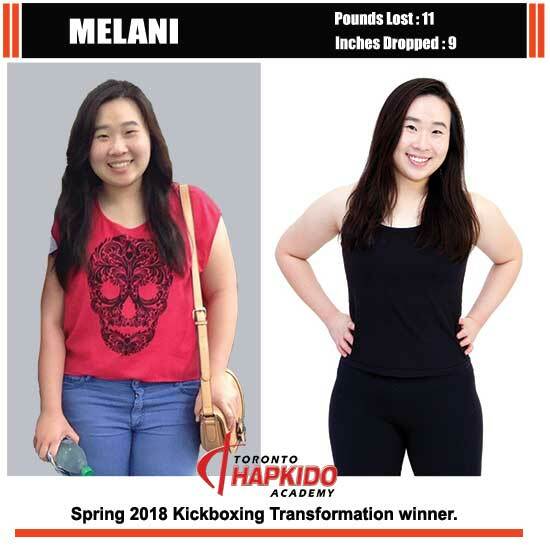 “I’ve been attending the kickboxing school Toronto Hapkido classes for 3 months and I can see and feel my body transform. I love the results so far and I’m excited to keep going. Also, my friend has recently joined this kickboxing school! Going to class together is a great way to motivate each other in our fitness journey. 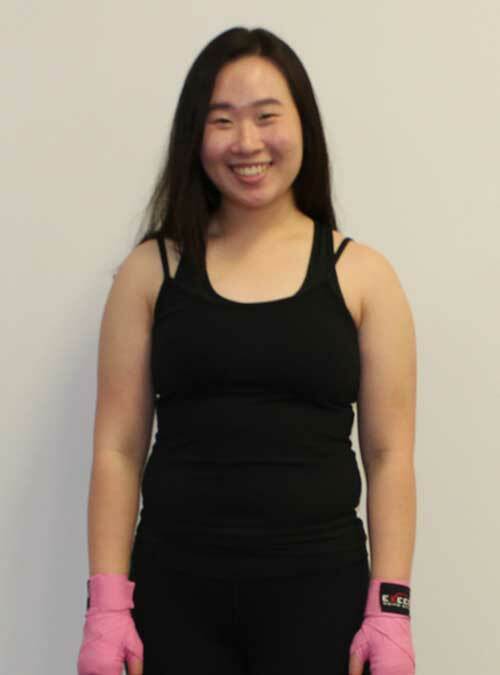 “I signed up at this kickboxing school over a year ago now and I haven’t looked back since. “I’m so glad I discovered this kickboxing school! The small class size, friendly instructors and welcoming environment make me look forward to going to class every week. 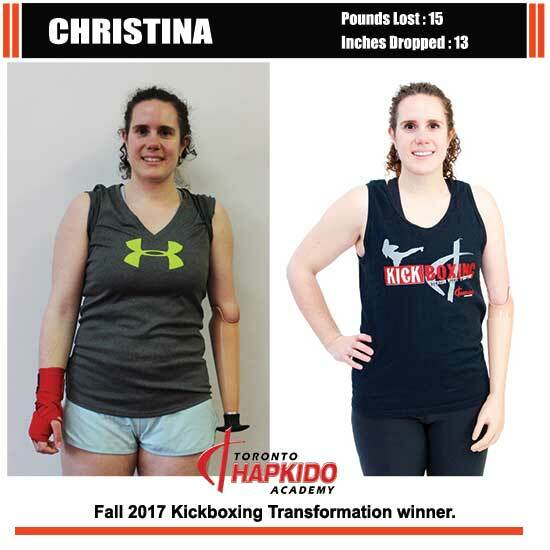 “I have been kickboxing for about 8 months at T.H.A. I LOVE it. Great community, great instructors, and I’ve lost weight. First workout regime I actually enjoy doing. I have had zero previous martial arts training, mostly working out at regular gyms.